By all means, Doctors and other health professionals have to think about their patients but it is also crucial that they take time to plan and prepare for their retirement and future. Do you want to avoid the many examples of Doctors living in abject poverty at retirement or when no longer able to work? If your answer is yes to any of the questions above, then the GMA Pension Fund is here for you. - To provide members with retirement benefits. - To serve as a supplementary pension for SSNIT. Trustees shall keep Accounts in respect of each member. 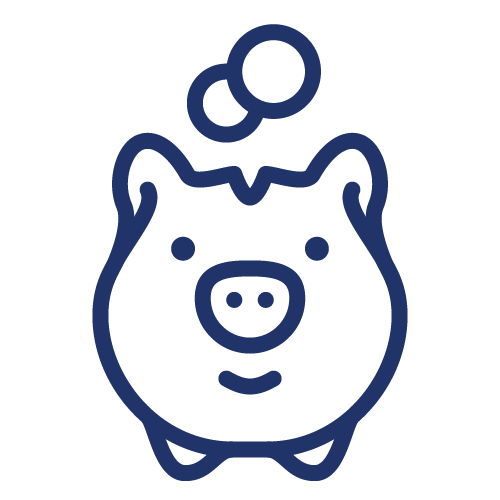 Retirement Benefits: Members are entitled to all balances on their accounts upon retirement. 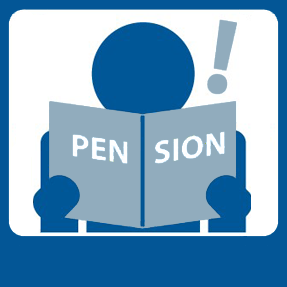 Short-Term Service Pension: Members who retire compulsorily after less than five years of membership of the Fund can enjoy their benefits. Death-In-Service Benefits: Beneficiaries will enjoy the benefit in case of death of a member before retirement. Every newly graduated Doctor, and Dentist. All categories of Health Professionals. The spouses of all the categories of membership stated above. A minimum amount of GH¢50.00 per month. Payments can be made with cheques, cash. The fund is managed by Databank Asset Management Services Limited, Ghana’s number one Fund Managers. Returns on Pension Funds managed by Databank have averaged 45% over the past 8 years. GMA Fund Secretariat seeks to provide members with retirement benefits and serve as a supplementary pension for SSNIT. benefits and serve as a supplementary pension for SSNIT.